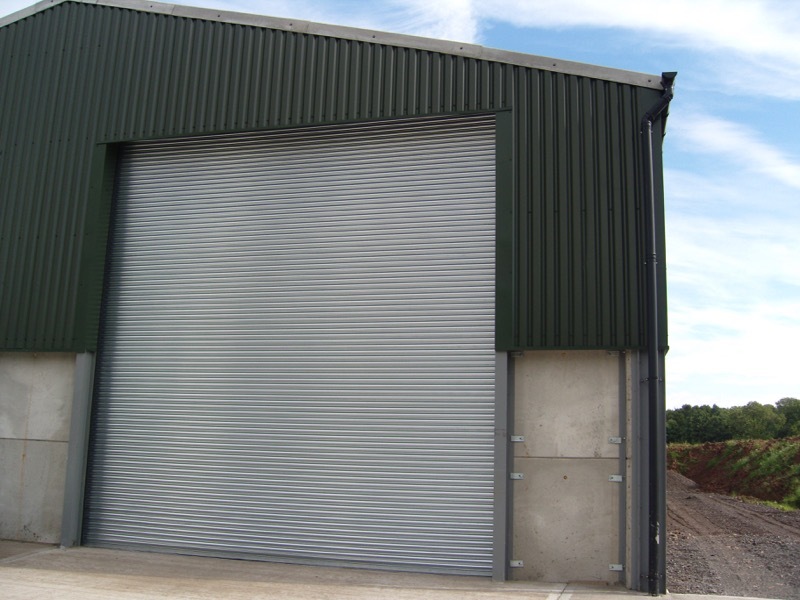 Talented surveyors and designers can develop a roller shutter for any opening. All sizes, security levels and profiles are available, with flexible control options. We have sourced the highest quality components in the marketplace. Motors and controls are provided by automation experts such as Somfy, GfA and NRG. We have full control of your shutter at every stage, through design, manufacture, installation and after-sales care, including servicing. 2 year warranty, which is extended on many of our motors. Products are designed in accordance with BS EN 13241-1:2003. 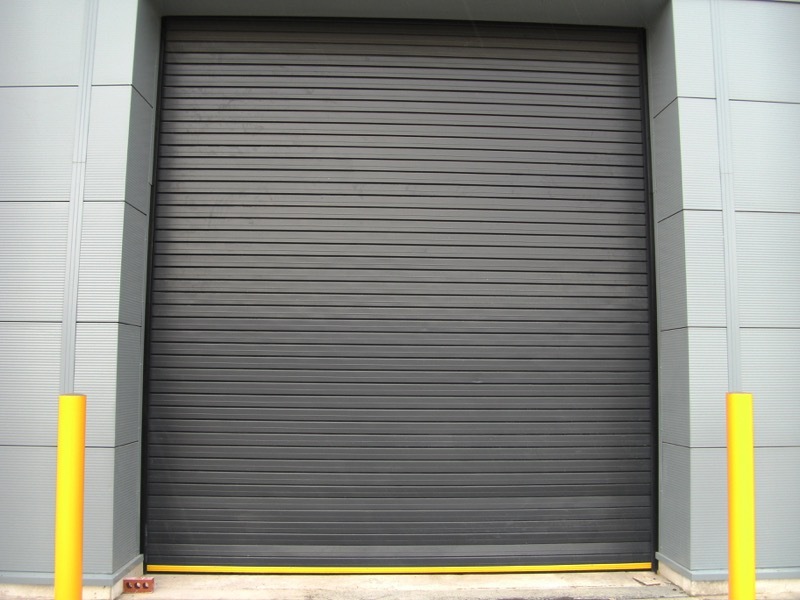 All roller shutters start life in our state-of-the-art design and manufacturing facilities. 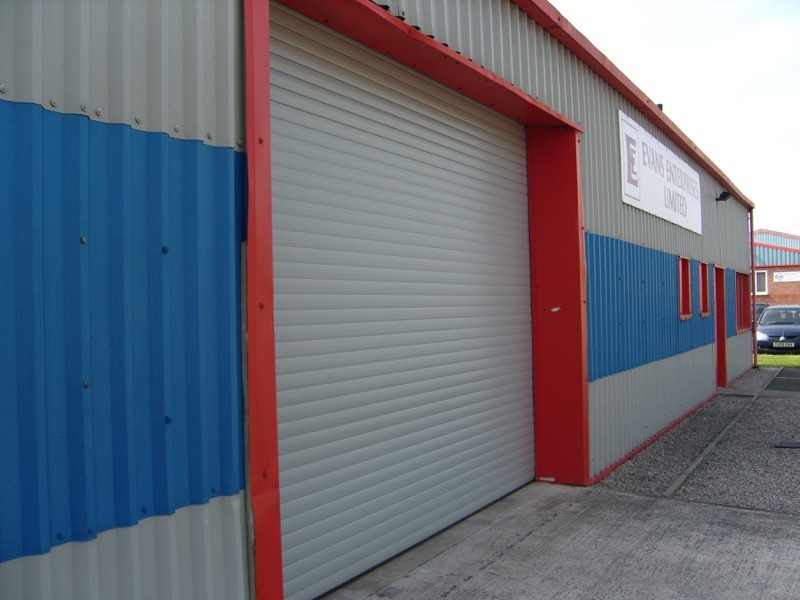 We are based in Shropshire, with highly trained engineers nationwide. Be as involved as you like. We can fully handle your project ourselves, but we also have many years experience in working closely with leading architects.